With new contracts, Divan Group's hotel portfolio will expand to 27 properties. The Divan Group operates 20 hotels, two residences, 17 patisseries, 44 bakeries, 13 restaurants, two stadium and Eataly concessions and two catering units. The Group creates synergy and implements its growth strategy by consolidating hotel management, production, banquet organization and cafe-restaurant management under one roof. In the domestic market, the Group has created sub-brands under the "Divan" name such as "Divan Suites" and "Divan Express" for hotels and "Divan Residence" and "Managed by Divan" for residences. 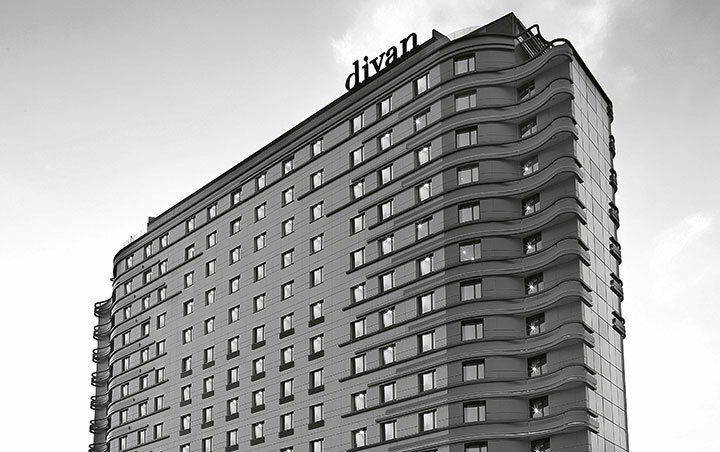 The 180-room Divan Adana opened in September 2015, followed by the 170-room Divan Mersin in December 2015. The Company signed three hotel operation contracts under the Divan and Divan Express brands in Algeria and under the Divan Express brand in Kayseri. The 556 unit residence G Marin, Managed by Divan, is expected to open in second quarter 2016. With new contracts, the Company's hotel portfolio will expand to 27 properties, including hotels under construction. Alongside the units which will be opened in Turkey, the first patisserie at Lagoona Mall in Qatar is expected to open in February 2016. In 2016, another stadium will be added to stadiums which are operated by Divan: BJK Stadium is scheduled to commence operations, and the new concept Divan Restaurant with a dining capacity of 800 is expected to open.